Updated at 11:54 p.m. on Friday, March 2, 2018. 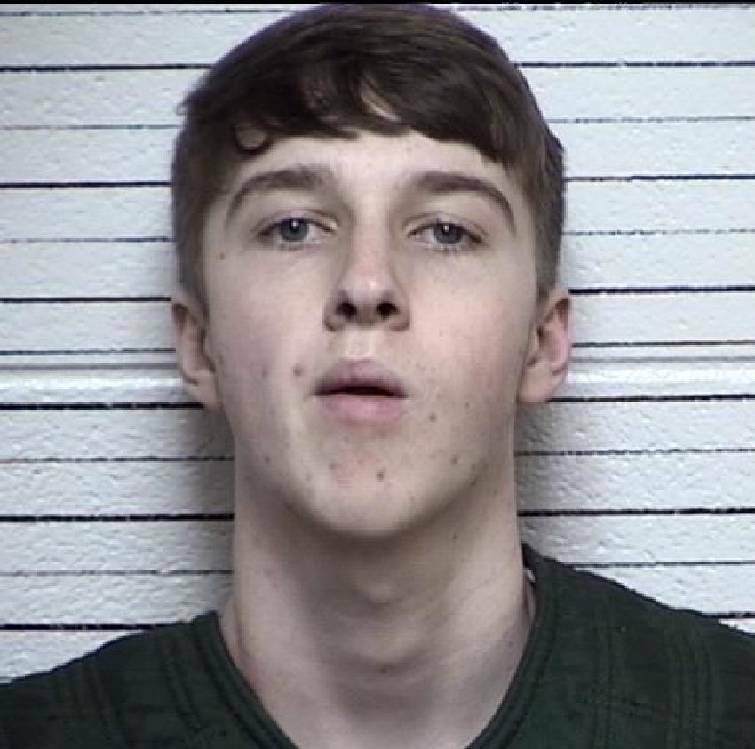 Thomas M. Bradley, 17, of Harrison, TN was arrested and charged with possession of a firearm on school property (a felony) and disrupting public school (a misdemeanor) Friday at Dade County High School. Jayden S. Folds, 17, of Trenton, Ga. was arrested and charged with possession of a firearm on school property (a felony) and disrupting public school (a misdemeanor) Friday at Dade County High School. Two 17-year-old Dade County High School students were taken into custody Friday after one of the boys brought an unloaded gun to the school. Jayden S. Folds of Trenton, Ga., and Thomas M. Bradley of Harrison, Tenn., have both been charged with possession of a firearm on school property, a felony, and disrupting a public school by the Dade County Sheriff's Office. One of the boys brought the gun to school and transferred it to the other, according to a news release from Dade County Schools. Assistant Principal Brent Cooper was investigating an unrelated discipline incident when he uncovered the gun in the student's backpack. The handgun, a .38 revolver, was confiscated without incident, according to the release. The handgun was not loaded and there was no ammunition found on either student, according to the Dade County Sheriff's Office. There was no indication of a threat toward the school, any student, or any staff member. The sheriff's office praised school staff. "This entire incident was discovered by an observant assistant principal. He observed two students 'acting odd,' and followed through with his suspicions, ultimately resulting in recovering the handgun," according to a statement. "It was a very good gut feeling. He's to be commended for that," said Dade County Sheriff's Office spokesman Sgt. Chad Payne. Dade County Sheriff Ray Cross wants local youth to think before they act in incidents like this. "These types of incidents are extremely serious, and will be dealt with as such," Cross said in a statement. "Like the threat at the high school from two days ago, any incident involving threats or weapons in the school system will be prosecuted to the fullest extent that Georgia law allows." On Tuesday, Lexus Couch, of Rising Fawn, Ga., was charged with terroristic threats and acts — a felony — and disrupting public school after allegedly writing a threat to kill classmates at the school on a bathroom wall. The high school's principal notified law enforcement that someone had written "f—— this school, im killing all of you 2morrow" and used video surveillance and witnesses to identify Couch. "Safety is our top priority. Any threat to our students, faculty and staff will be treated seriously. Students such as these who violate the law will be prosecuted," said Jan Harris, superintendent of Dade County Schools, in a statement. Harris also praised the school's administrators. "Mr. Fahrney and Assistant Principal Brent Cooper did an outstanding job investigating this matter along with our School Resource Officer David Duvall. This is a textbook example of excellent supervision and teamwork. We are thankful that the gun was unloaded and no one was harmed," Harris said. "We are also thankful to work cooperatively with Sheriff Cross, Chief Smith and Dade County's brave officers who serve and protect our students on a daily basis." Friday's incident was the latest in a series of threats, both real and perceived, that have cropped up around the region in the weeks following the shooting at a high school in Parkland, Fla., that left 17 students and teachers dead Feb. 14. On Wednesday, a teacher in Dalton, Ga., was arrested after allegedly firing a gun in a classroom at Dalton High School. 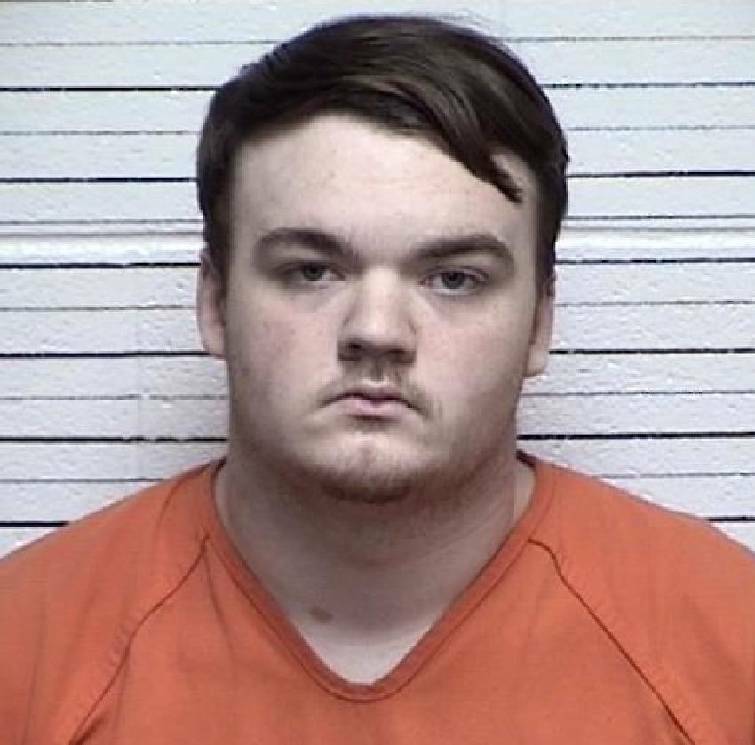 Law enforcement around the region have made several other arrests, many involving students, in Bradley, Catoosa, Hamilton and Meigs counties.